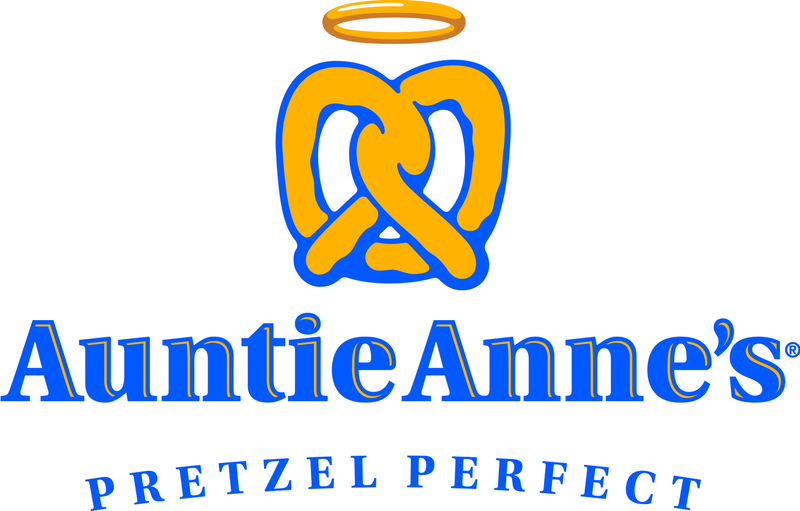 Auntie Anne's Pretzels is searching for Crew Members in the Chattanooga, TN area. The Crew Member position provides an excellent training background for those aspiring to become successful Store Managers. The Crew Member job offers challenges, excitement, and a lot of customer interaction. 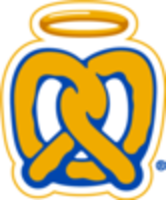 Responsibilities include performing all essential duties of pretzel making, ensuring customer satisfaction and product quality, always participating in the team effort, and maintaining safety and security at all times.